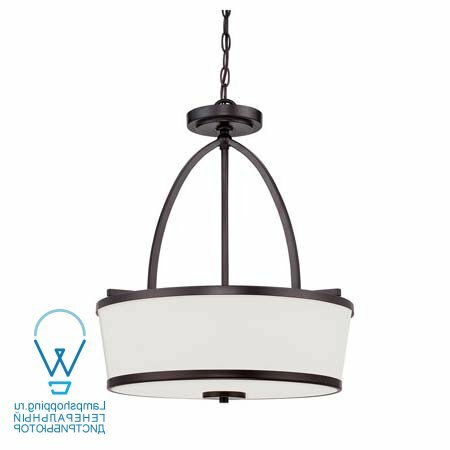 The Hagen family offers sleek, streamlined style that is modern and classic. 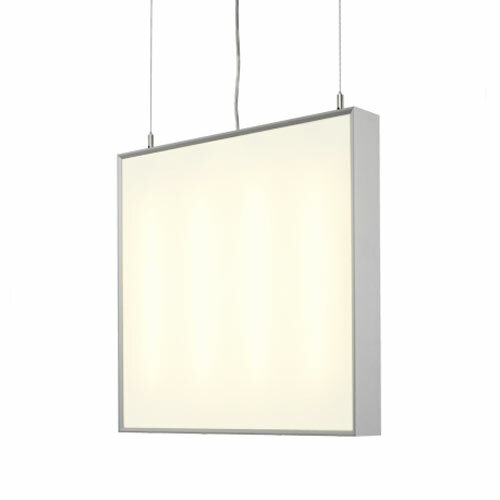 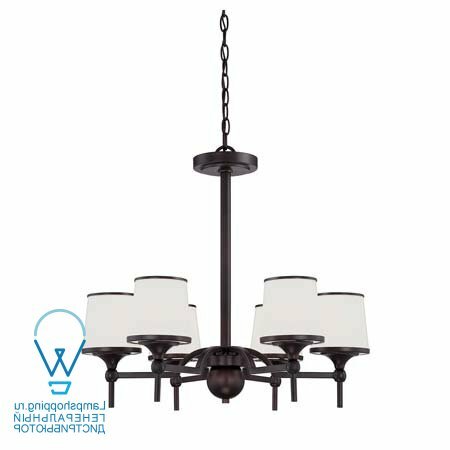 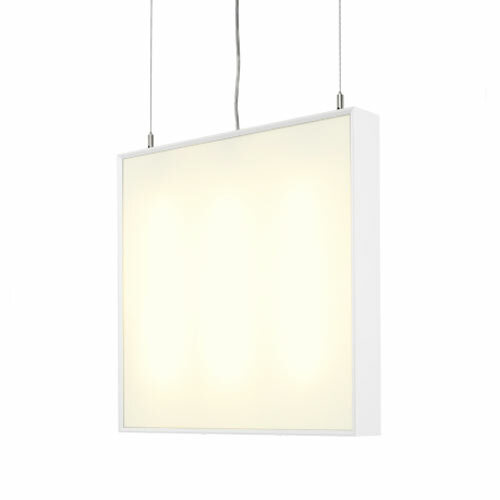 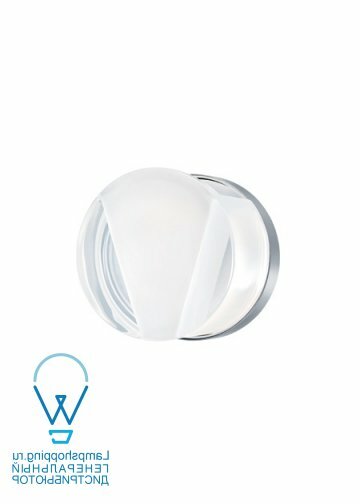 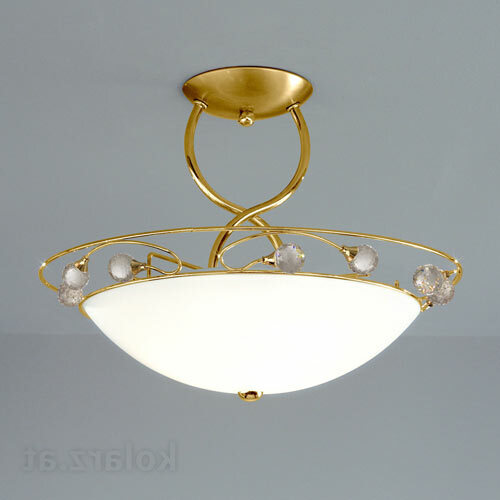 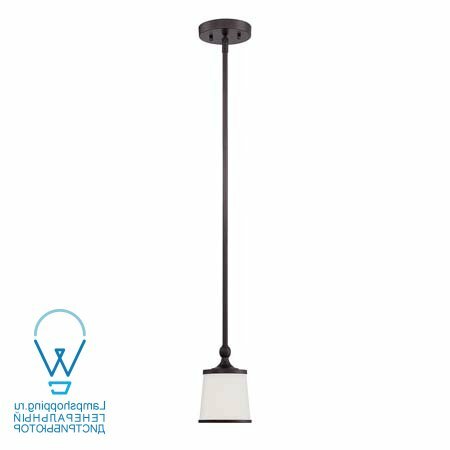 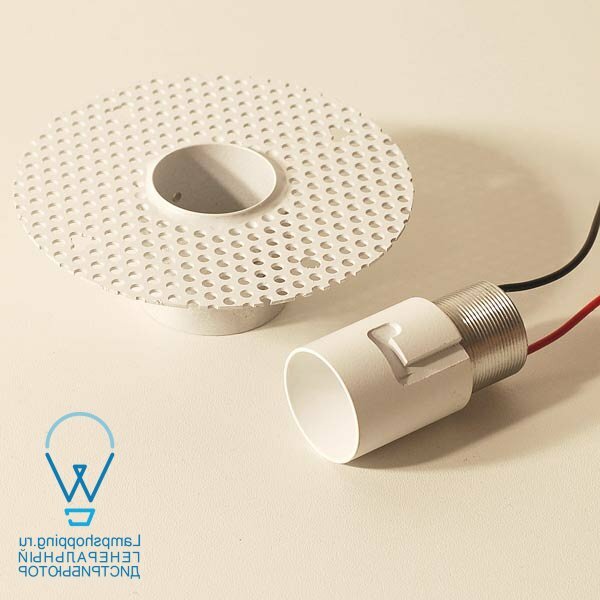 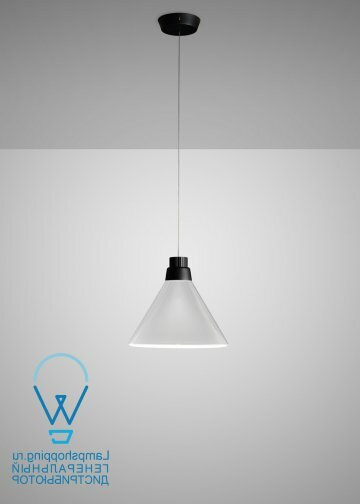 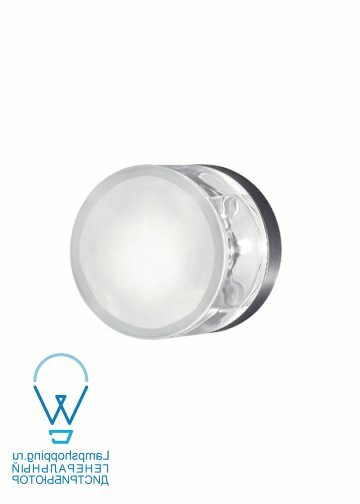 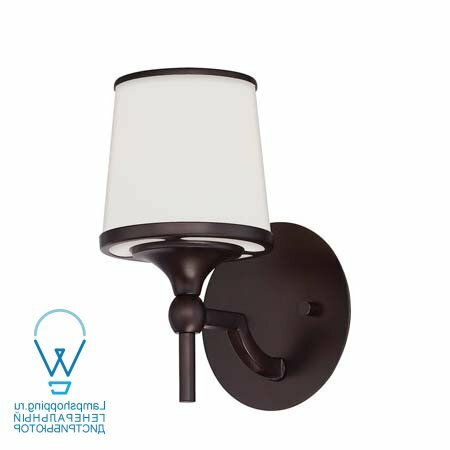 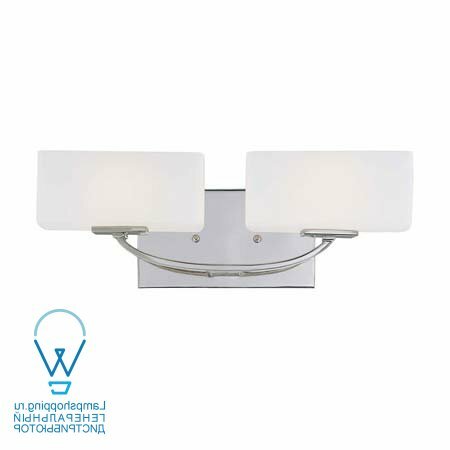 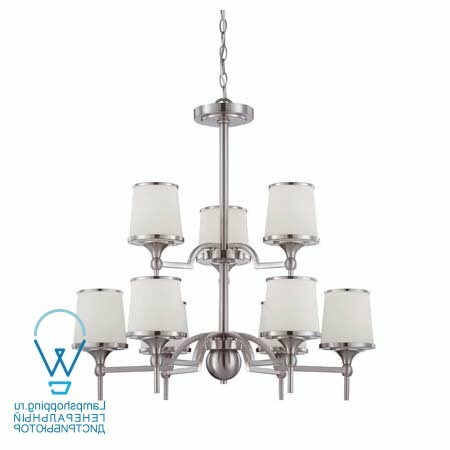 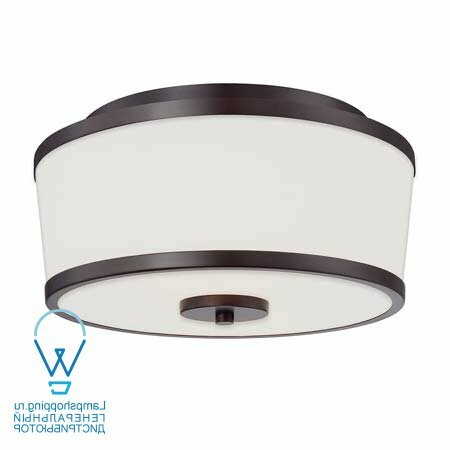 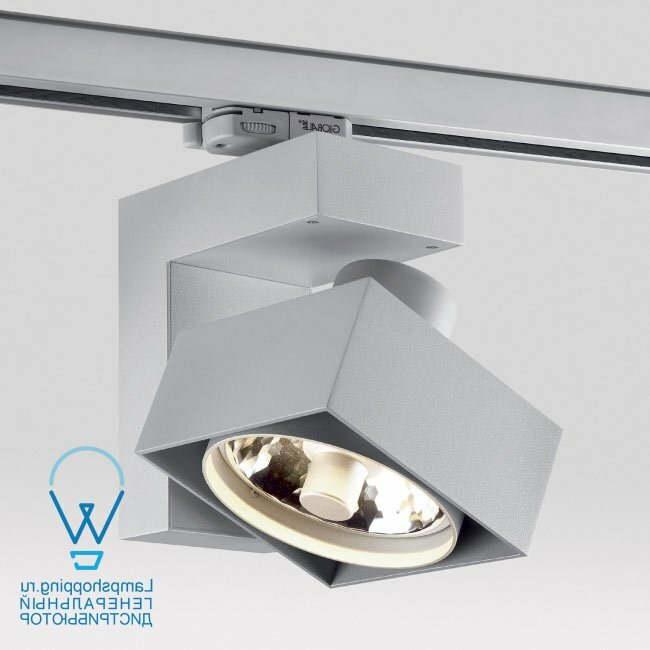 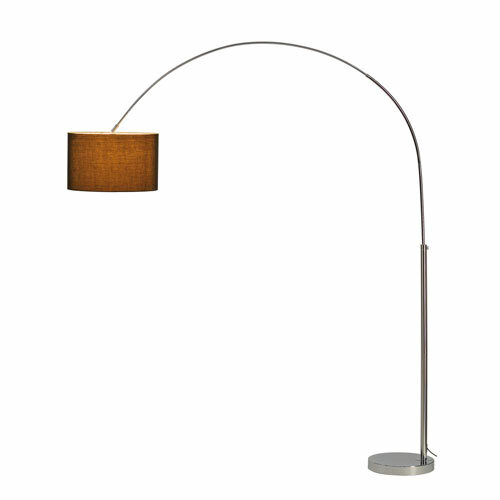 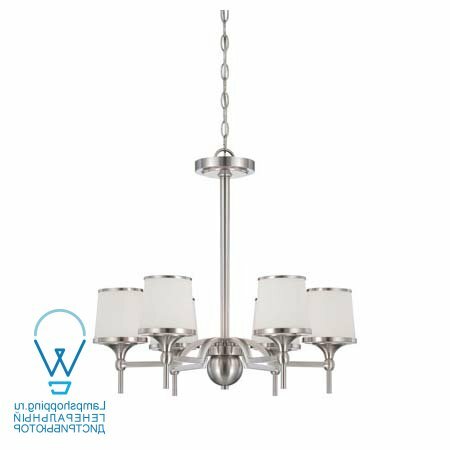 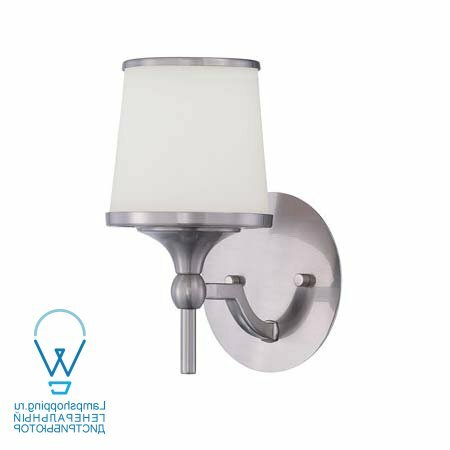 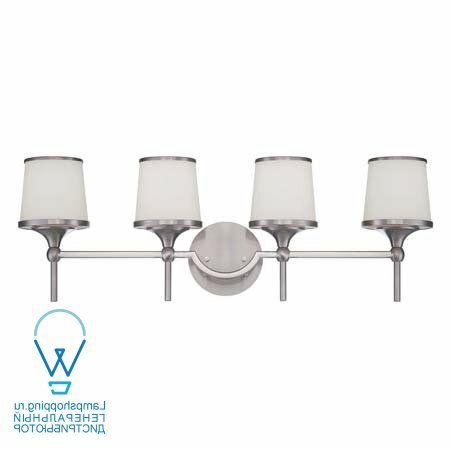 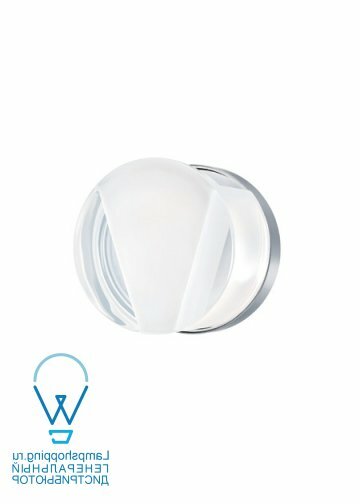 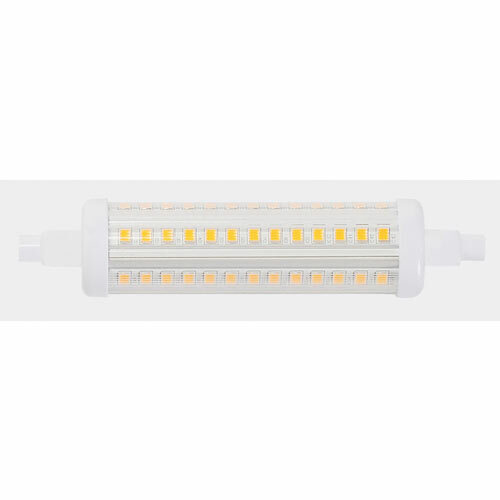 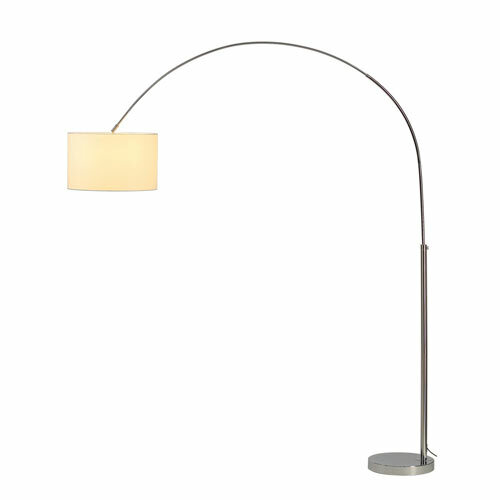 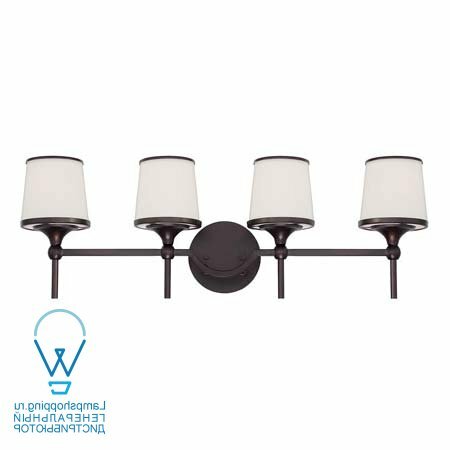 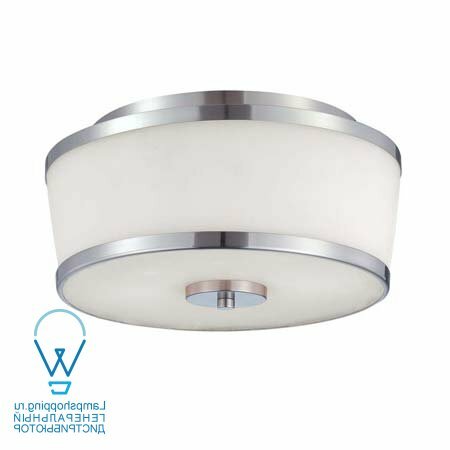 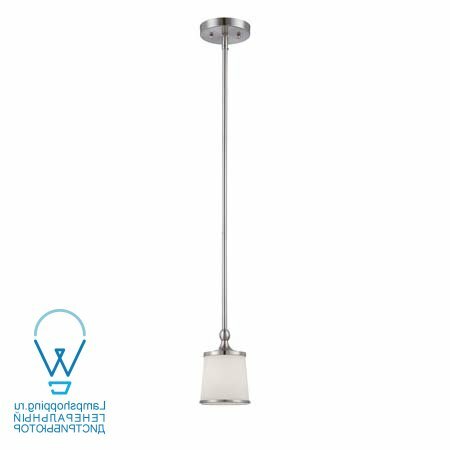 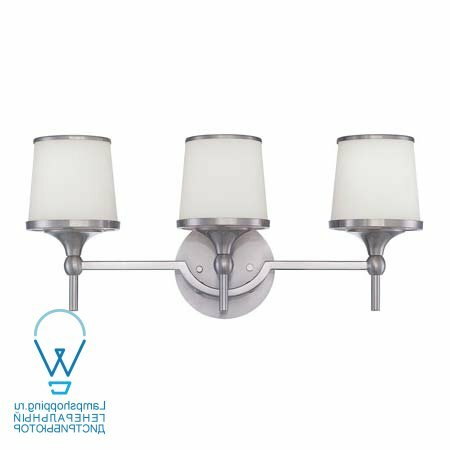 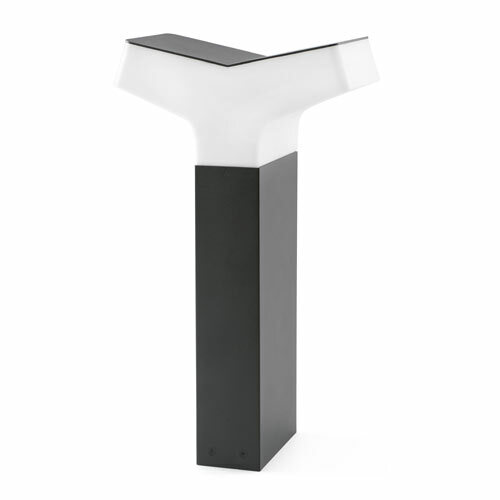 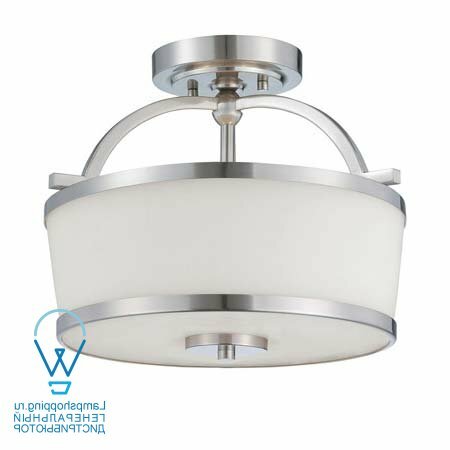 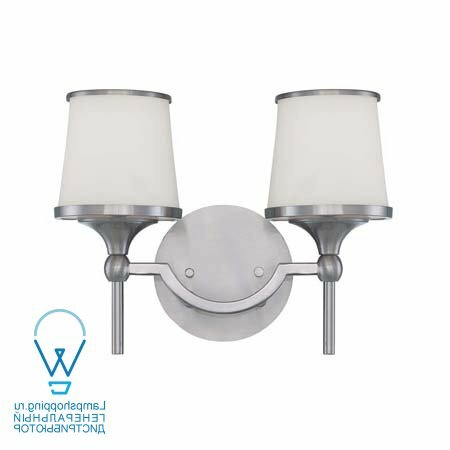 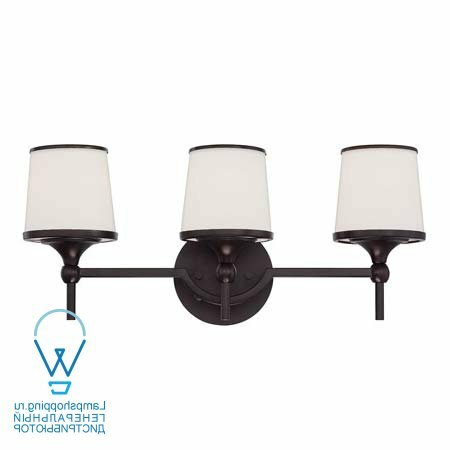 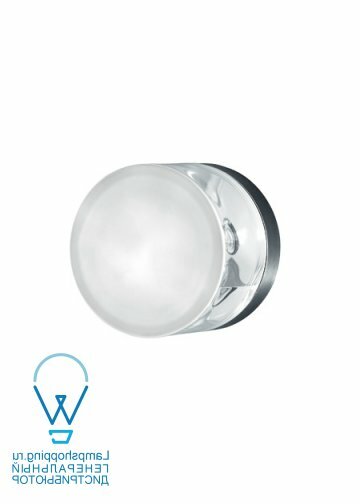 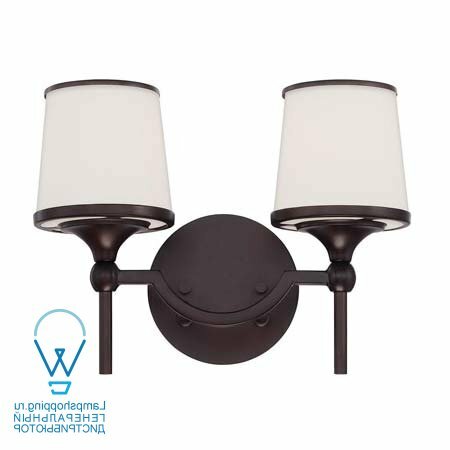 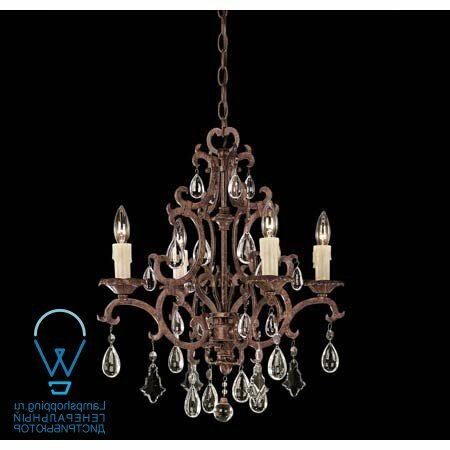 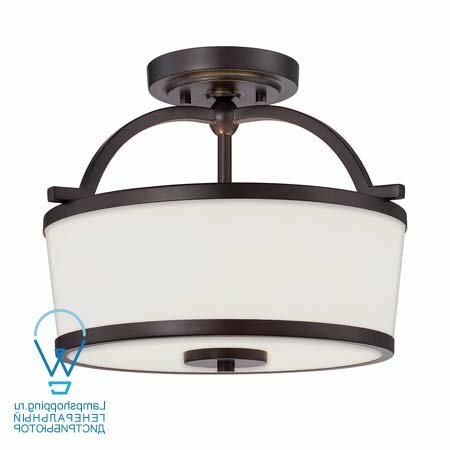 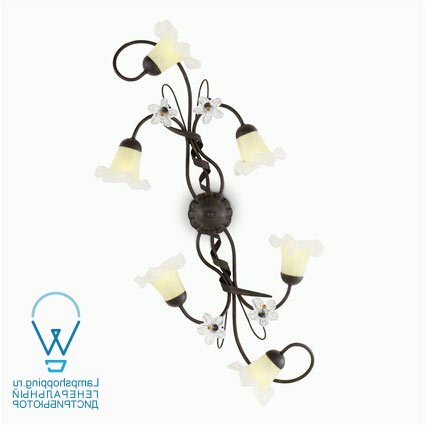 This group has a timeless appeal with a lustrous Satin Nickel finish and soft white etched glass. 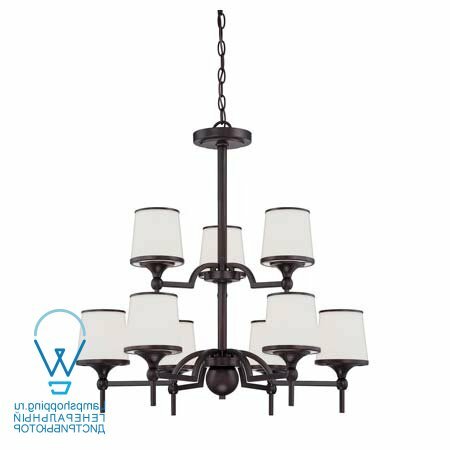 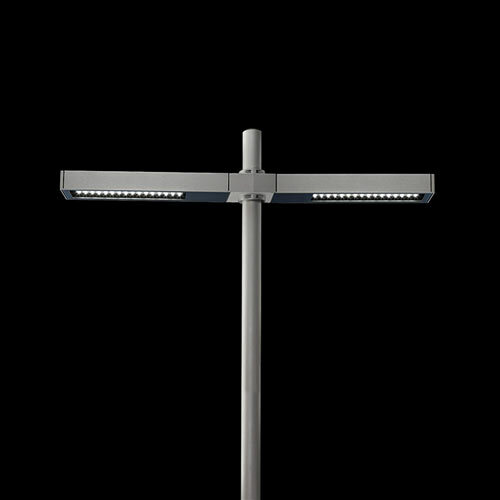 Оригинальное описание The Hagen family offers sleek, streamlined style that is modern and classic. 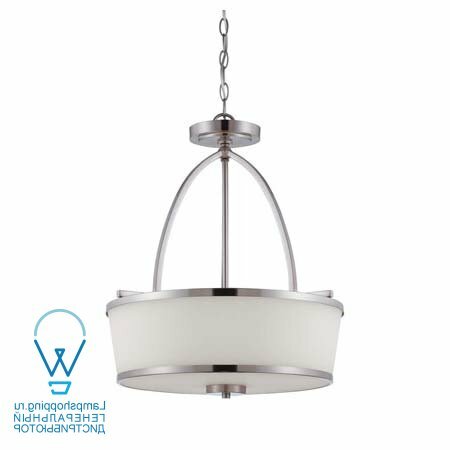 This group has a timeless appeal with a lustrous Satin Nickel finish and soft white etched glass. 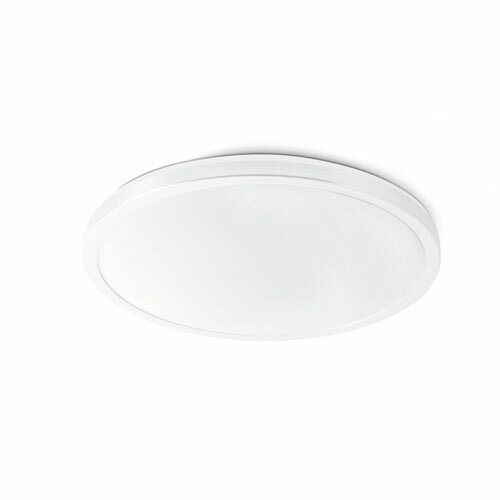 64 1013 - ЛЮСТРА SCALA 6Л.